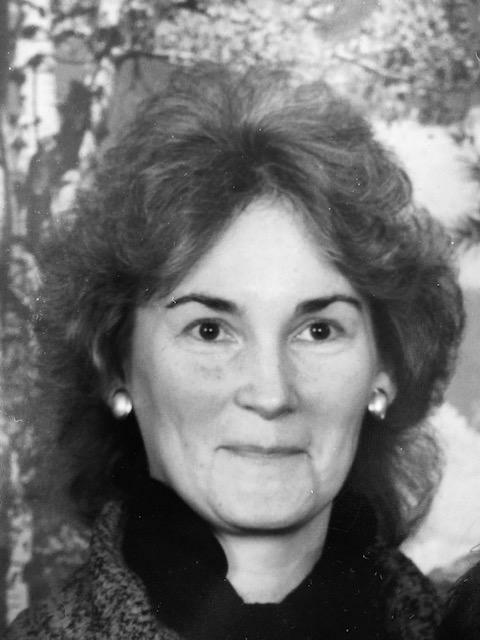 Sandra Leah Hamrick, 72 of Webster Springs, passed away suddenly on Monday, March 11, 2019 at her home. She was born April 17, 1946 in Akron, Ohio. She loved animals, camping, biking, gardening, and spending time with her family. She was an avid artist and equestrian, but most of all a dedicated and amazing wife, mother and grandmother. She will be greatly missed by her family and friends. Sandra is survived by her husband of 55 years, Buddy Hamrick; her children Lee Hamrick, Anne (husband Rodney) Ahart, Andy Hamrick, and Laura (husband David) Harrison; her grandchildren Jessica, Dylan, Kiera, and Kylie; her nieces Cathy Molyneaux and Leah Wilson; her nephews Scott Wilson and Mike Wilson; several great nieces and nephews; and other extended family and friends. She was preceded in death by her mother, June Dare McAvoy and sister Phyllis Sue Deakins. Adams-Reed Funeral Home is honored to be serving the Hamrick family.